I hadn’t expected the vote to hit me emotionally, but it did, because while Brexit won’t directly affect me personally, it certainly will affect my family back in the UK. That first day, some of my relatives in England and Wales were wondering aloud whether they could relocate before Brexit happened, and others in Scotland were discussing independence. The few Brits I’ve seen in person over the last three weeks, all of whom live here in the Netherlands, were as shell-shocked as I was. Before the referendum I hadn’t known much about the campaigning itself, but now I couldn’t get enough of it. 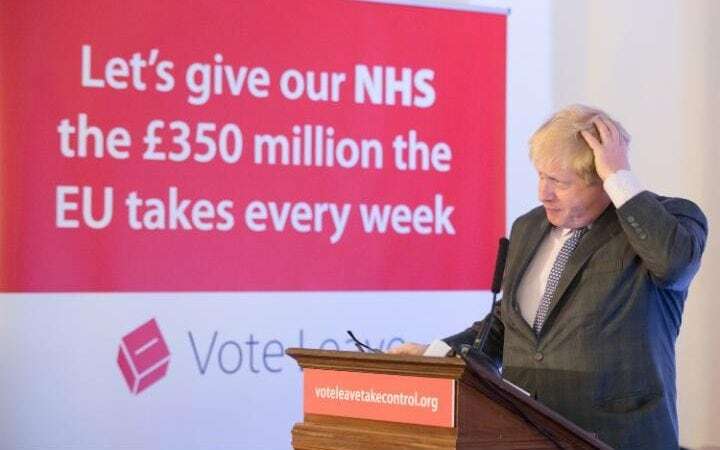 It was all news to me: Johnson deciding late in the day which side to support, the “Breaking Point” poster, the NHS £350 million claim – in fact, by the time I found out about that it had been disowned by Johnson, Smith and Farage. I couldn’t believe what I was seeing. When I first read that Johnson might have been aiming to lose the referendum but further his career it seemed like a mad conspiracy theory, but now it seems it’s probably true. Since then we’ve had Cameron, Johnson and Farage walking away from the mess they’ve made, Gove stabbing Johnson in the back, Leadsom falling victim to her own ineptness, May taking power without a general election even though she attacked Gordon Brown for doing exactly that, and Labour unable to hold the Tories to account because they’re too busy fighting each other. Meanwhile, UKIP has gone from fringe to mainstream: the Today programme not only covered Farage’s resignation but also called him “one of the most influential politicians of his generation”. It’s hard to see the referendum itself as democratic when the campaigning was so dishonest (even compared to general election campaigns). Quite apart from the economic fallout, the vote for Brexit’s going to have plenty of other consequences. 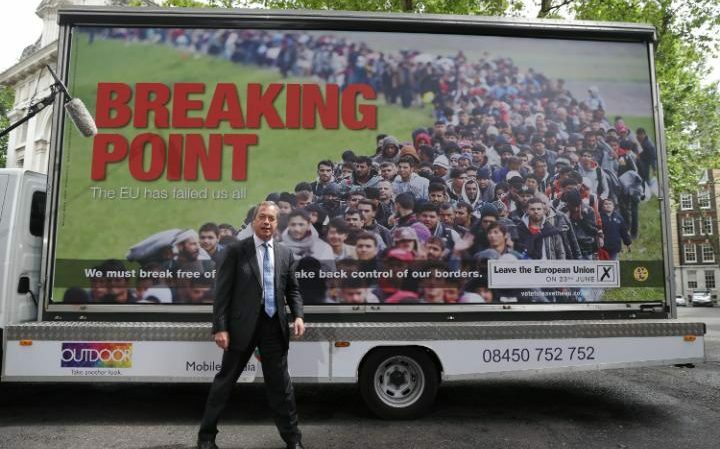 The tone of the Leave campaign seems to have led to a rise in xenophobic and racist crimes. Whether or not the UK stays together – and if I were Scottish I think I’d be hoping for independence right now – anti-English feeling will probably increase in Scotland, both parts of Ireland and Gibraltar. 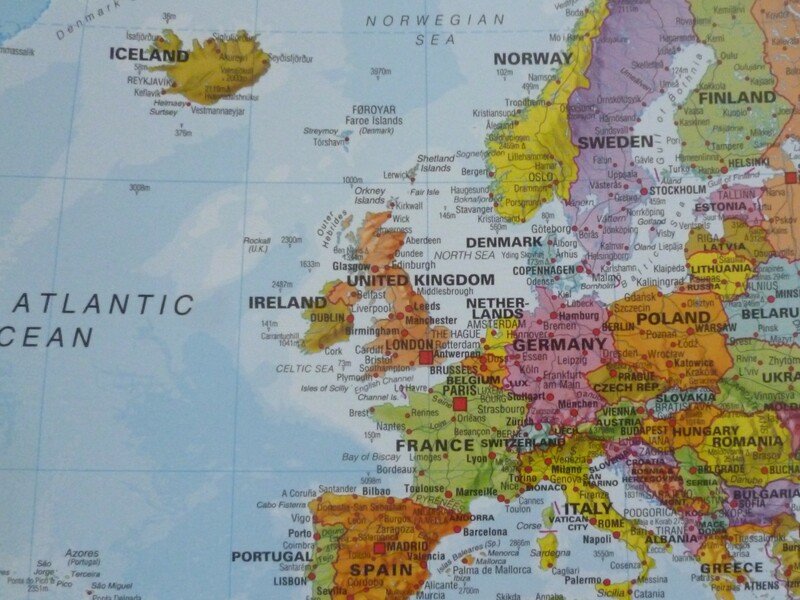 Ditto in the rest of the EU, and although support for EU membership seems to have risen in some countries since the referendum, several Eurosceptic and far-right parties have felt bolder. It’s not a proud day when you see that Marine Le Pen’s posted your country’s flag on social media. So, at a time when the international situation needs Western powers to be strong, the UK and the EU both look weak. 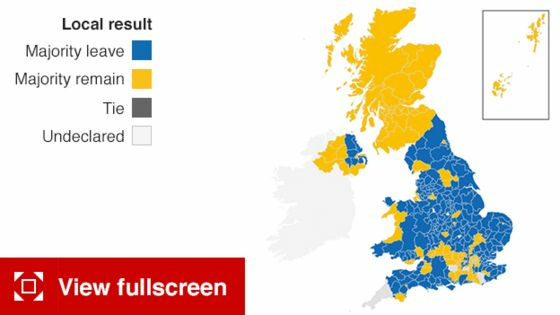 As far as I can see, before the referendum neither mainstream campaign mentioned any consequences that Brexit might have outside the UK – or even outside mainland Britain. It’s an odd feeling, seeing your home country do something like this. It doesn’t make me feel less British, or less English, but it does make me less happy about being both. One thing I’ve always been patriotically proud of is that the far right has never been mainstream in the UK – not in the twentieth century or the twenty-first. Now it is. It seems a lot of people voted Leave as a protest against the establishment, but an economic slowdown will affect vulnerable people the most. Already, universities and science researchers seem to be seeing an impact, and surely the UK’s lost its reputation for stability. Even if Brexit never happens, or if it’s “soft”, a lot of damage has already been done. I hope I’m wrong, but I think there’s going to be long-lasting harm done, and heaven help us if other countries follow suit. *In the unlikely event that anyone reading this thinks Farage has the UK’s best interests at heart, ask yourself why, in that case, he spoke like this to people representing the countries the UK’s going to have to negotiate Brexit terms with. Next posts: how the UK seems to have got where it is, and why I’m afraid for my adopted country too. July’s cause of the month is Save the Children (you can donate to the member organisation in your country). Financial freedom if you’re older and live in a high-tax country?